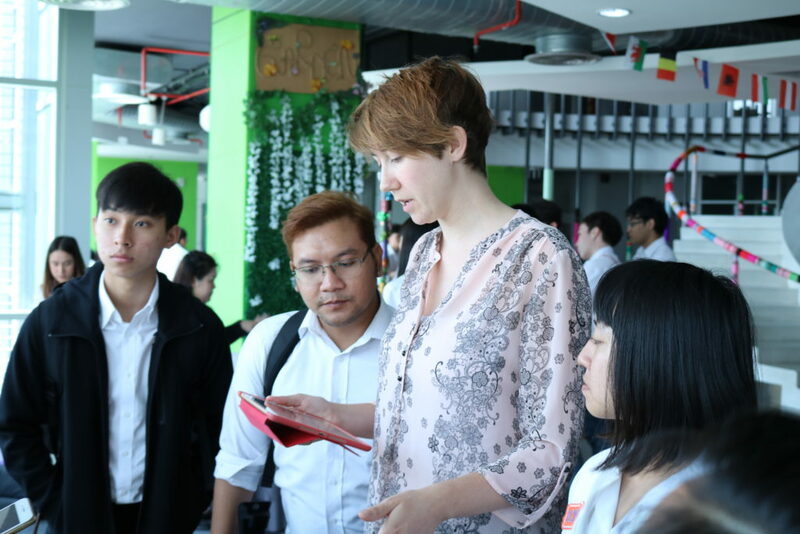 In Rangsit International College (RIC) we are providing not only knowledge, but also the real experience for our students. Last week students of International Business program had a chance to train in the business cases in e-commerce with the market leaders. 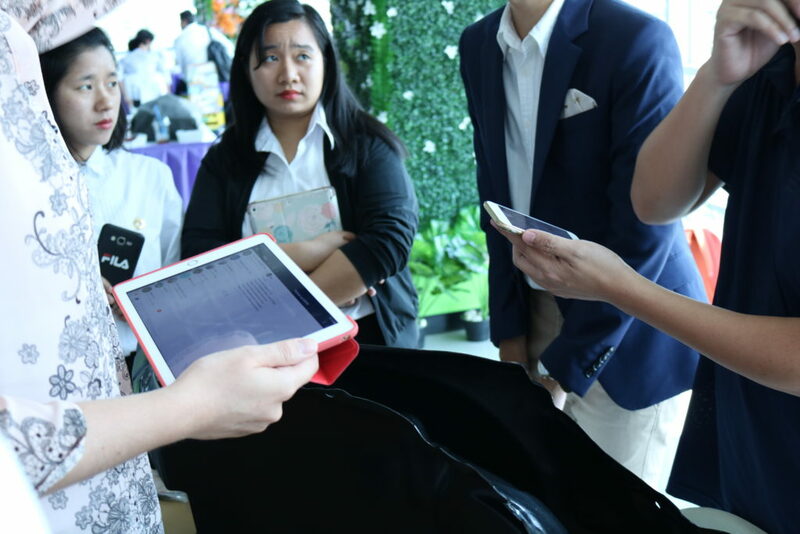 This time the guests were Amazon, DHL and Thai Chamber of commerce representatives. Passing all formalities, students were split into several groups. Each group was given different product to sell, such as a bag, or a car detail, or a hand dyed traditional carpet. Students had to prepare for sales first. They briefly made a research of a market, distinguishing the competitive advantages of their products. Then they have been given the business case, regarding what a company can offer and what is the market demand. 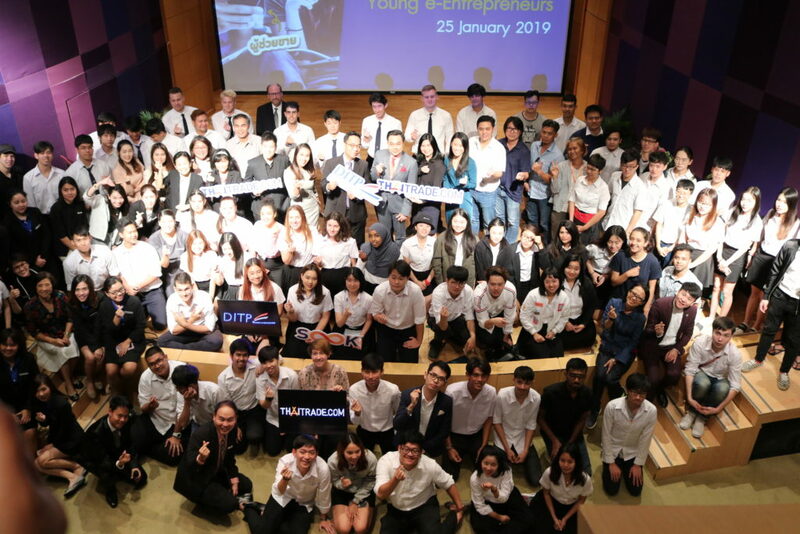 Working in groups, students could strengthen their skills in teamwork, sales strategy and finding right solutions enlisted the support from the top companies’ guests. They explained the insights of e-commerce business, pointing out what criterias the seller should look while using their platforms. 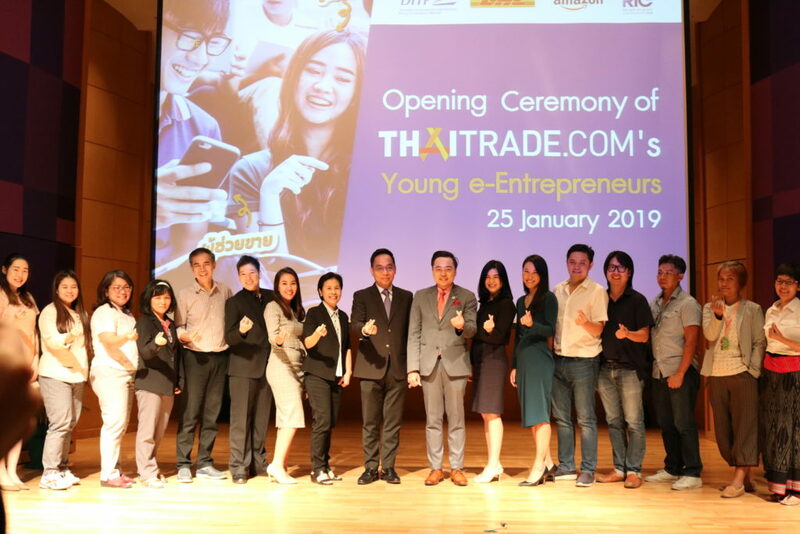 Thaitrades.com’ young e-entepreneurs is one of the plenty events that students of IB program can challenge themselves during 4-year program. Our College follows the intense changes in the global business and implements cases into the program every year.